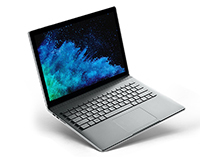 Having to make decisions isn’t a problem with the Microsoft Surface Book 2. By giving you unrestricted access to 4 unique setups by utilising its detachable screen. Whether it’s a stationary laptop or a tactile design studio, the surface is your canvas. Fully encased within its tough lightweight frame is the fastest Surface ever created, a massive 16GB of RAM and a Nvidia Geforce GTX 1060 graphics card means you don’t have to choose between looks and performance. 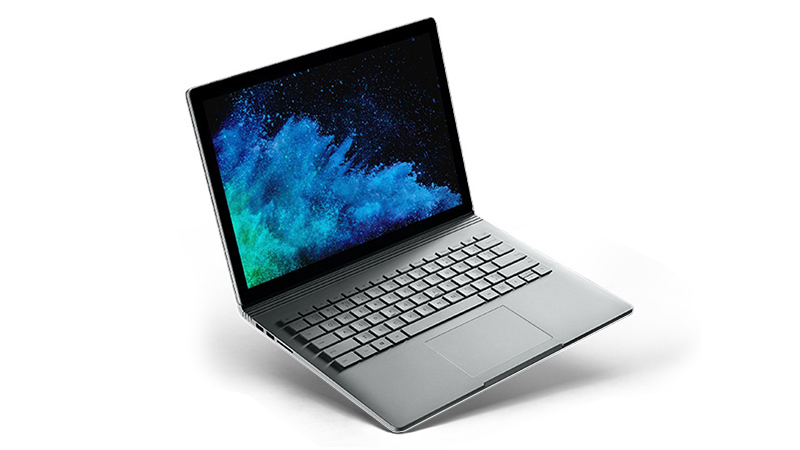 Tried and tested i7 processing technology keeps it all ticking, and finds an innovative home inside the Surface’s beautiful shell.